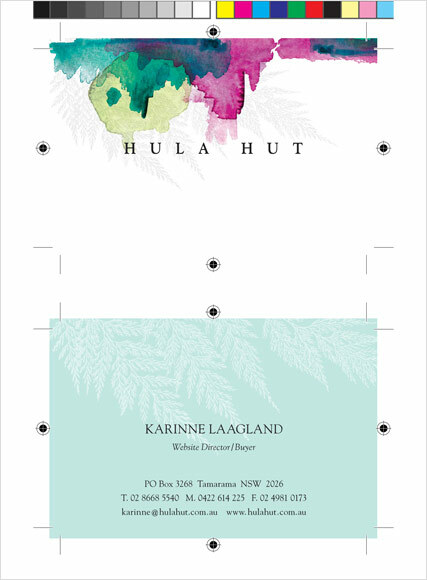 Hula Hut is an exciting new client to arrive in the studio. It's a young, funky brand with a bit of an edge and a finger firmly planted on the pulse. 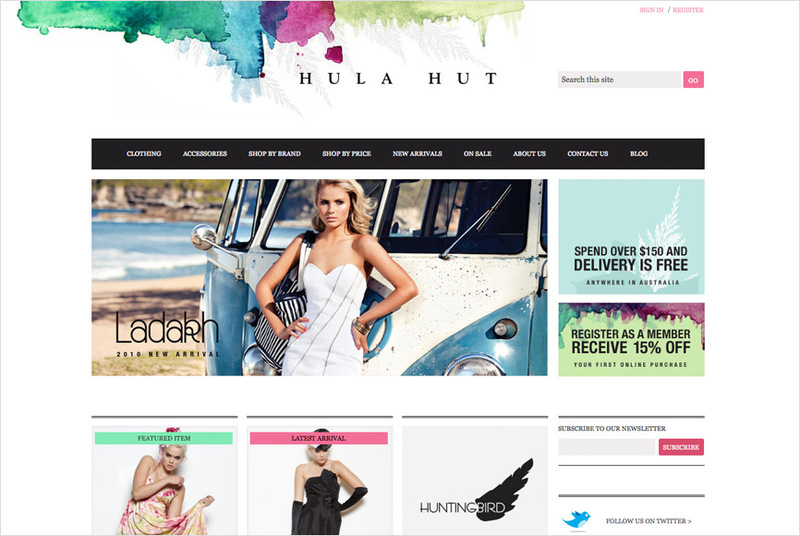 Our role was to broaden its reach by adding an online store to its already successful offline offering. We were in charge of a total rebrand, a full eComm site design and build, shopping bags, business cards, with comps slips and flyers. We had fun, the client loves it and sales are going great. Can't ask for more than that from a project!